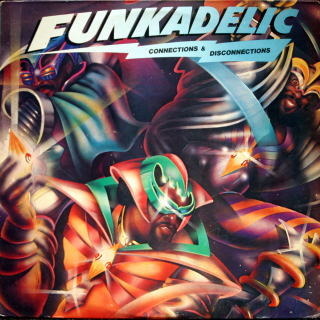 Connections & Disconnections is a renegade Funkadelic album, performed by original Parliaments members Fuzzy Haskins, Calvin Simon and Grady Thomas. The album was released in 1980 in Germany, under the title 42,9 %, and in 1981 in the United States. It was reissued by Rhino Records in 1992 with the title Who's a Funkadelic?.